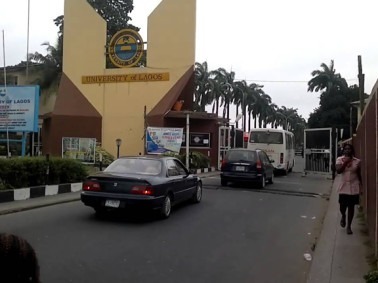 The University of Lagos, UNILAG registration procedure and requirements for postgraduate freshers for the 2018/2019 academic session is out. All newly admitted students are hereby informed of this. We congratulate all candidates who have been admitted into their chosen Postgraduate programme in the University of Lagos.